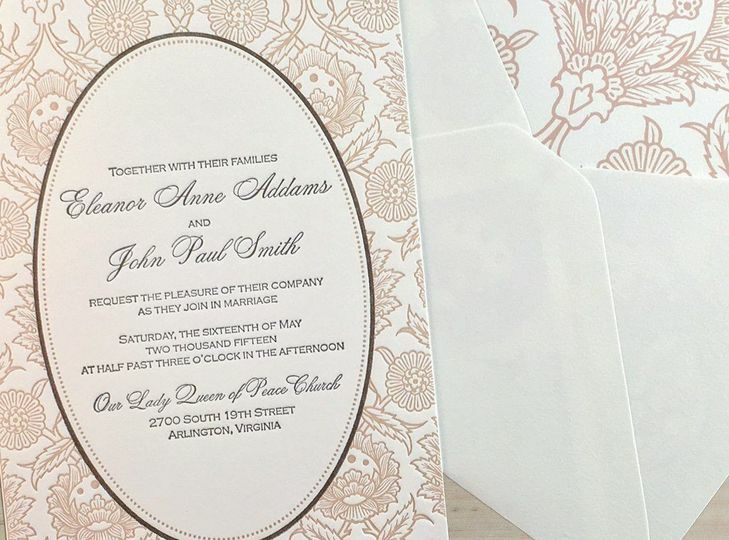 Our Louie award winning Plum Blossom Wedding Collection features more than 30 distinctive letterpress wedding suites. 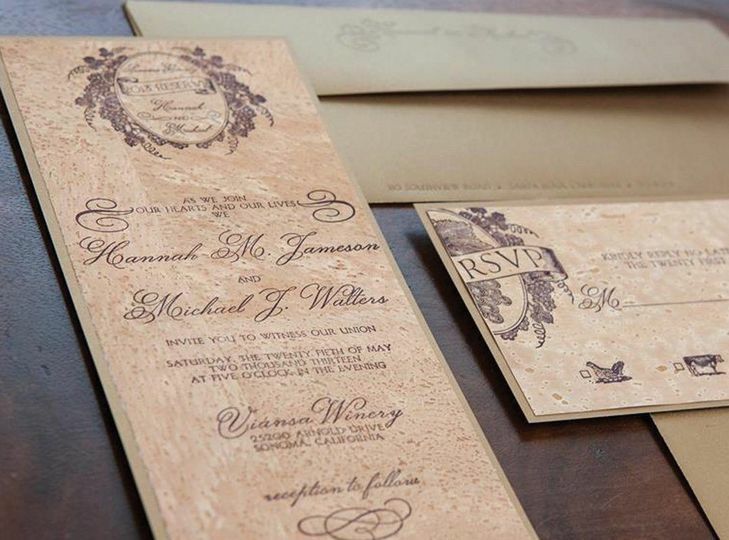 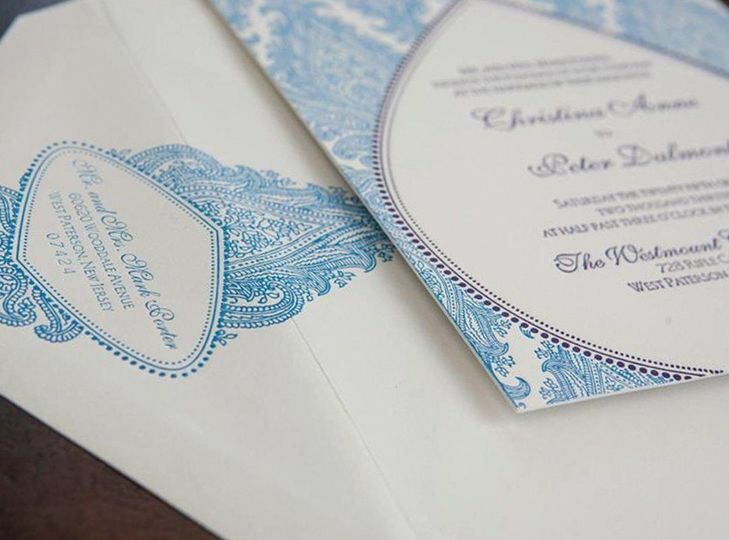 Each invitation crafted by Letterpress Jess is letterpress printed on plush cotton or specialty paper in your choice of color. 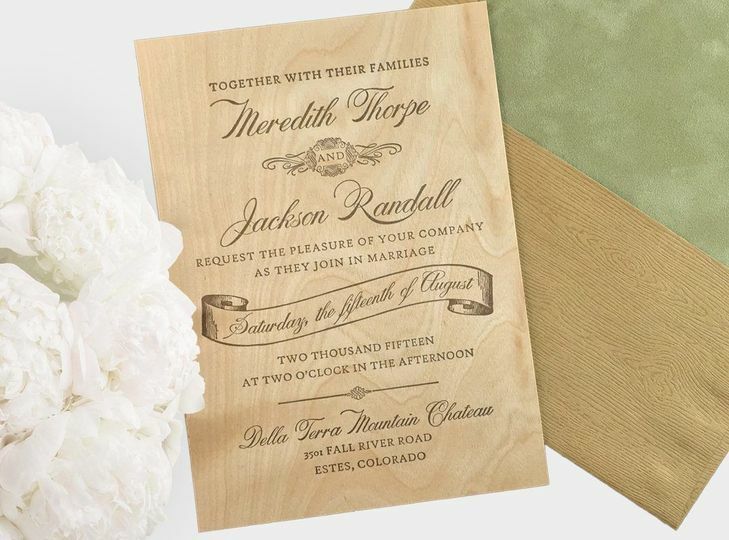 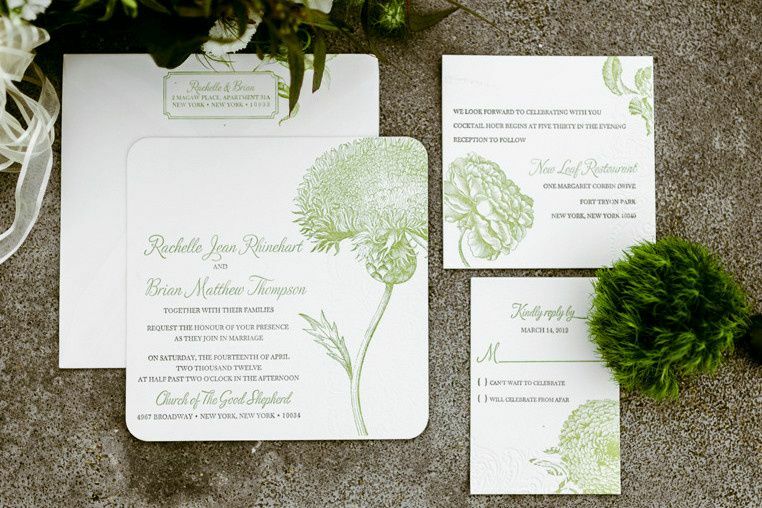 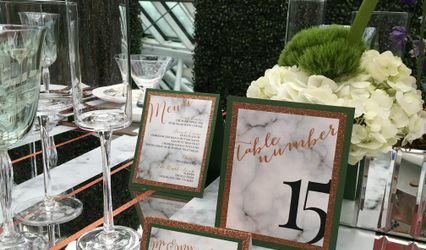 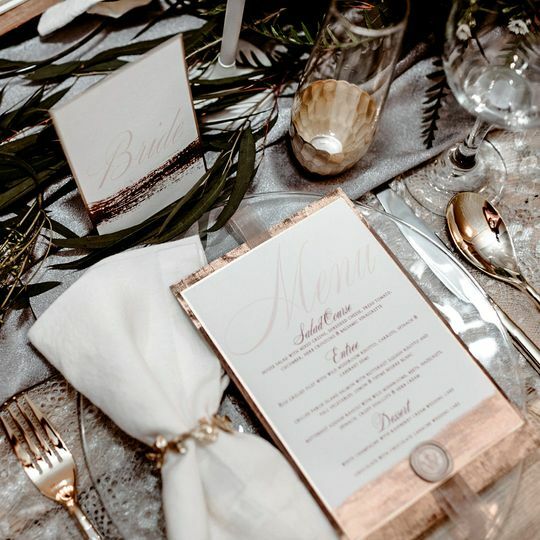 Almost every aspect of our luxury letterpress wedding collections are customizable—font, colors, paper, add-ons and specialty finishes—and if you don't see something, just ask! 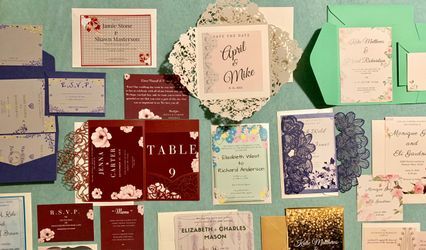 We can even craft a completely custom design for your big day, along with coordinating save the dates, day of paper goods, thank you notes, social stationery, and more.